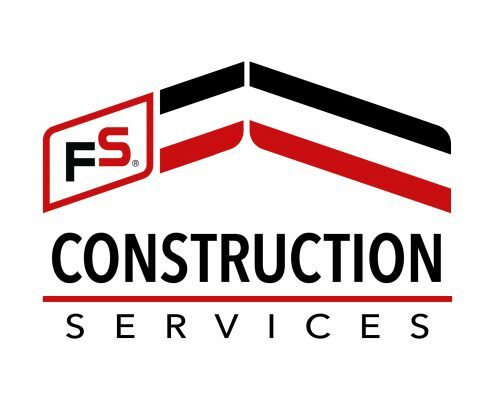 FS Construction Services is a construction, equipment, and service leader in southern Illinois for over 40 years. 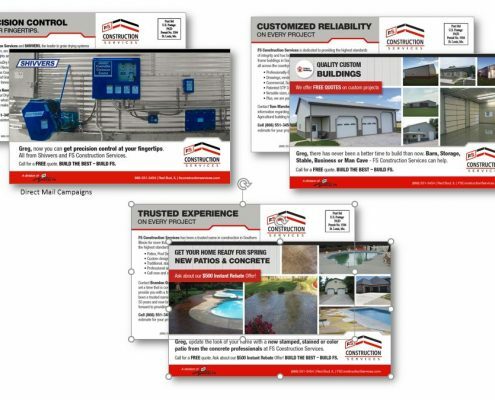 With an expertise including pole barns & steel building for the suburban, commercial & agricultural markets, to installing grain bins, providing seed treatment services, concrete work, overhead door installation and general home paint and maintenance projects, it’s an organization requiring clear, effective marketing support. 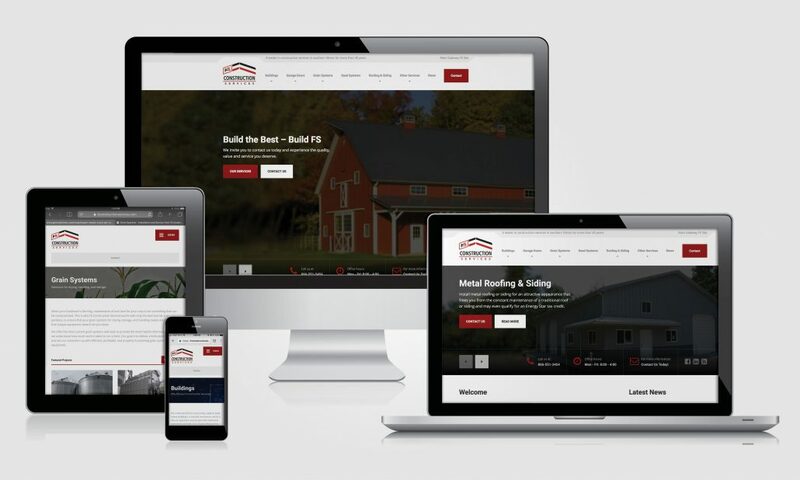 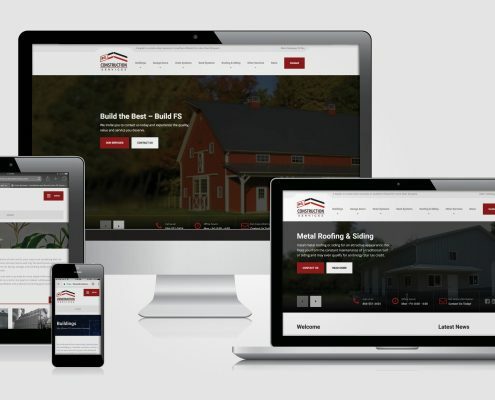 Marketicity has been working with FS Construction Services for years, and in that time we have developed and maintained their website, managed their SEO, blogs, Social Media efforts and conducted multiple newsletter, print and DM marketing campaigns. 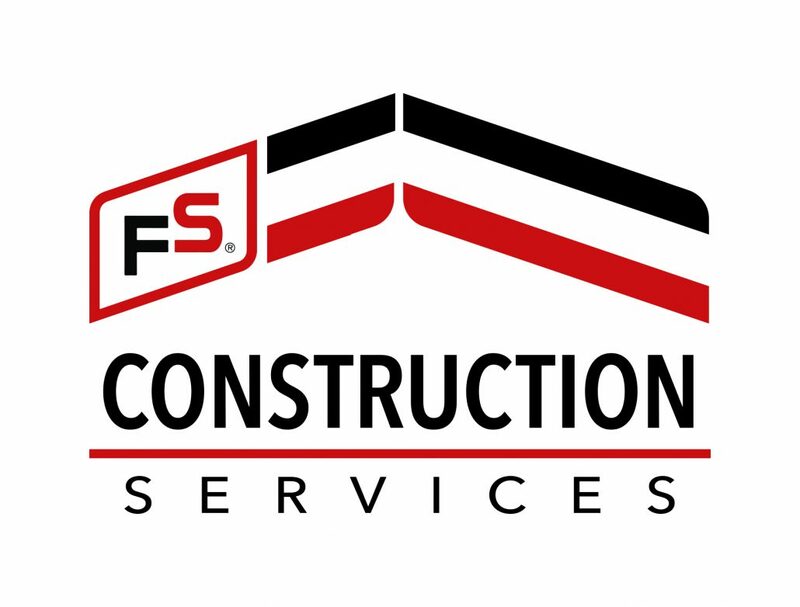 Recently, we worked FS Construction Services to develop a new logo and brand identity for the organization. 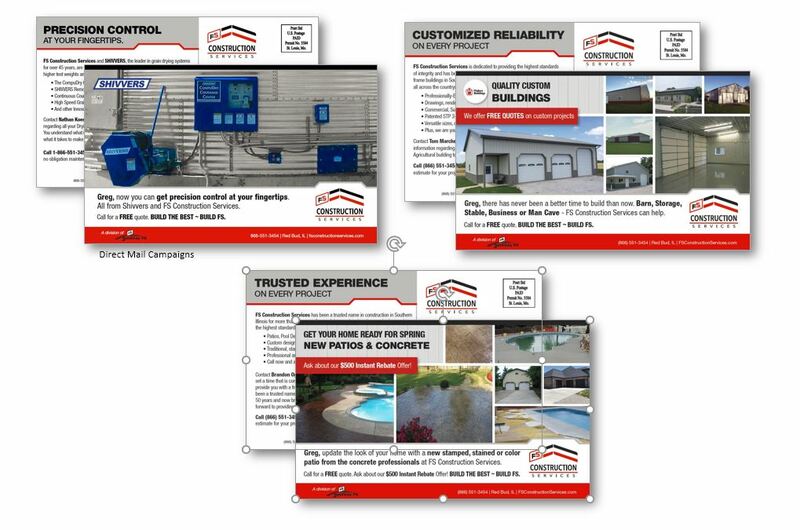 It has been a great joy to foster an ongoing relationship with a company so diverse and heavily invested in delivering the highest possible service to its customers.